Picture a thin band of slightly loose nylon webbing strung between two anchors. Then imagine balancing, bouncing, flipping and tightrope walking on it. 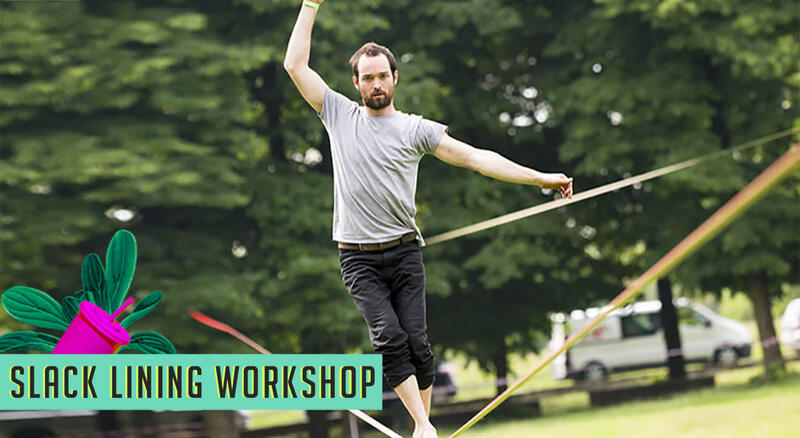 Welcome to the world of slacklining, an adventure sport that'll get one fit!